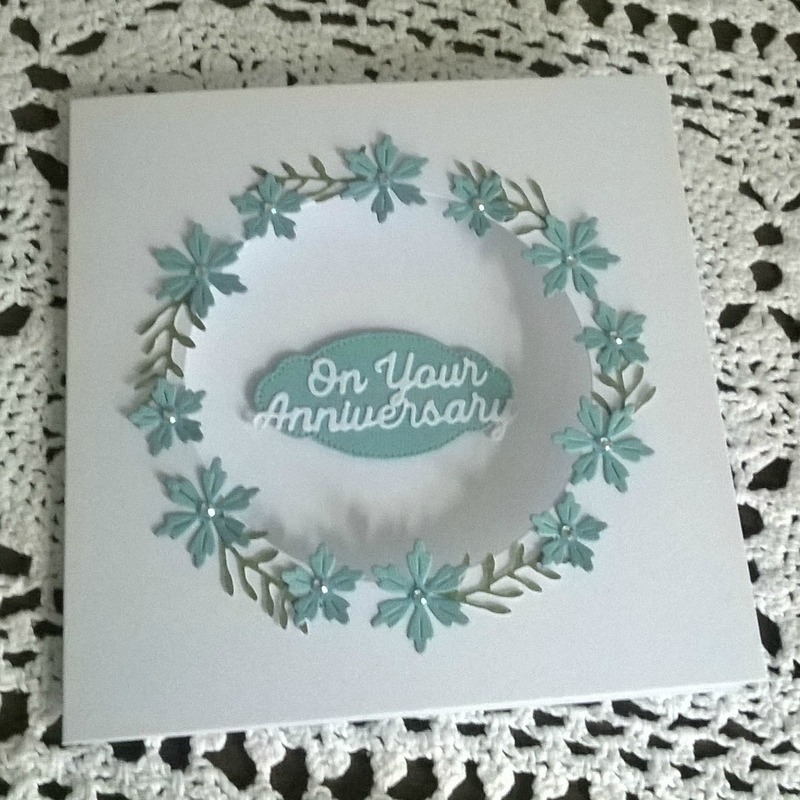 Home is where the craft is.....: Tattered Lace 4th Anniversary - What a week it's been. 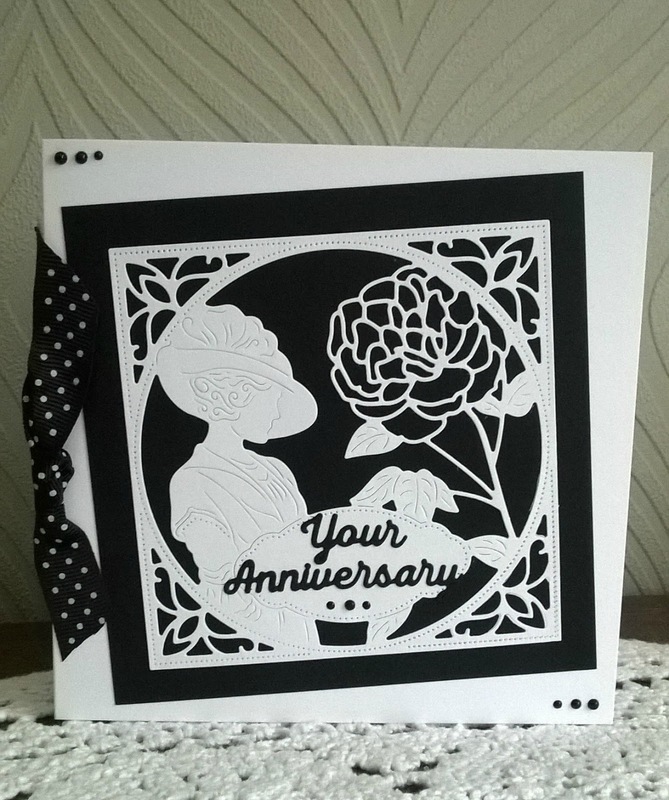 Tattered Lace 4th Anniversary - What a week it's been. Can you believe that Tattered Lace are celebrating their 4th Anniversary? 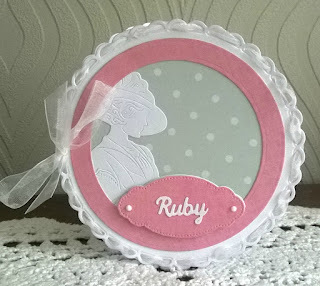 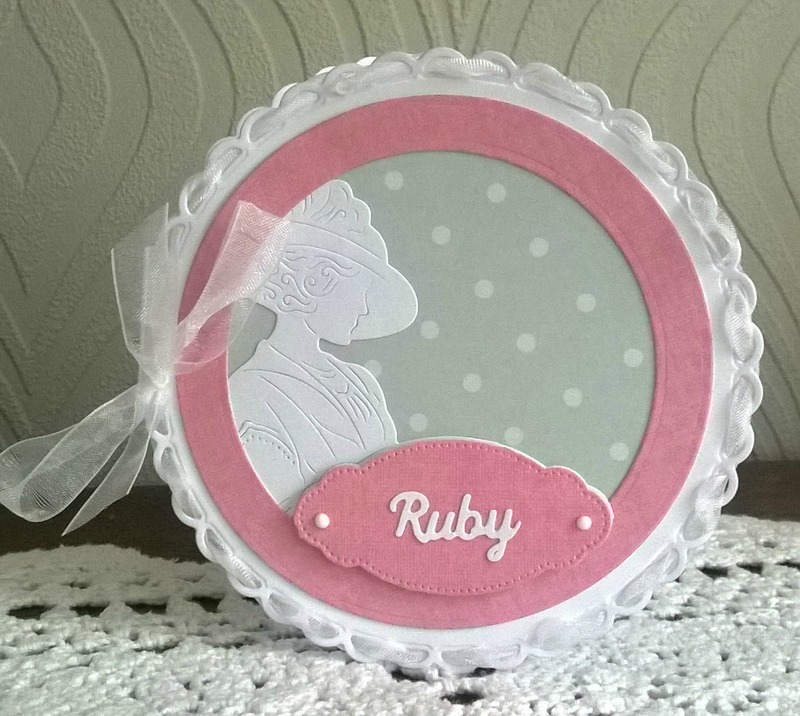 I am astounded by the progress they have made in the craft Industry in that time. 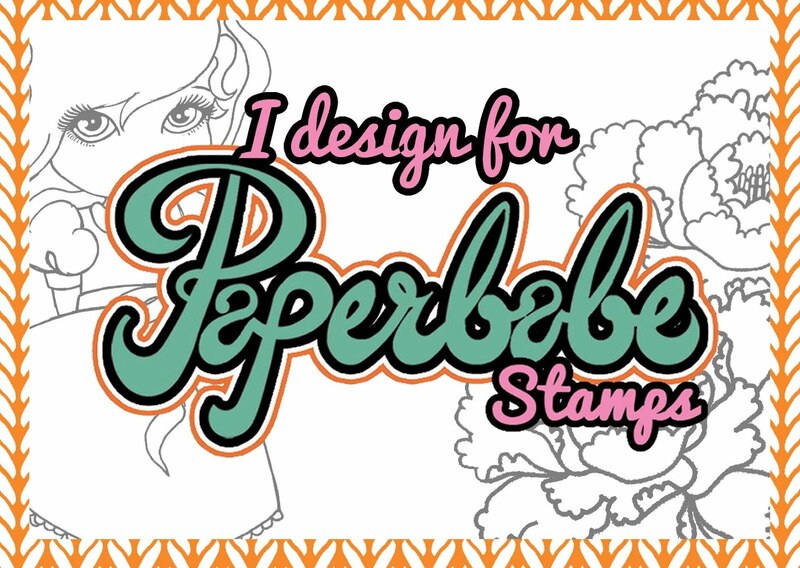 Stephanie Weightman designs stunning products and I have the amazing honor of being part of her design team and get to make show samples. 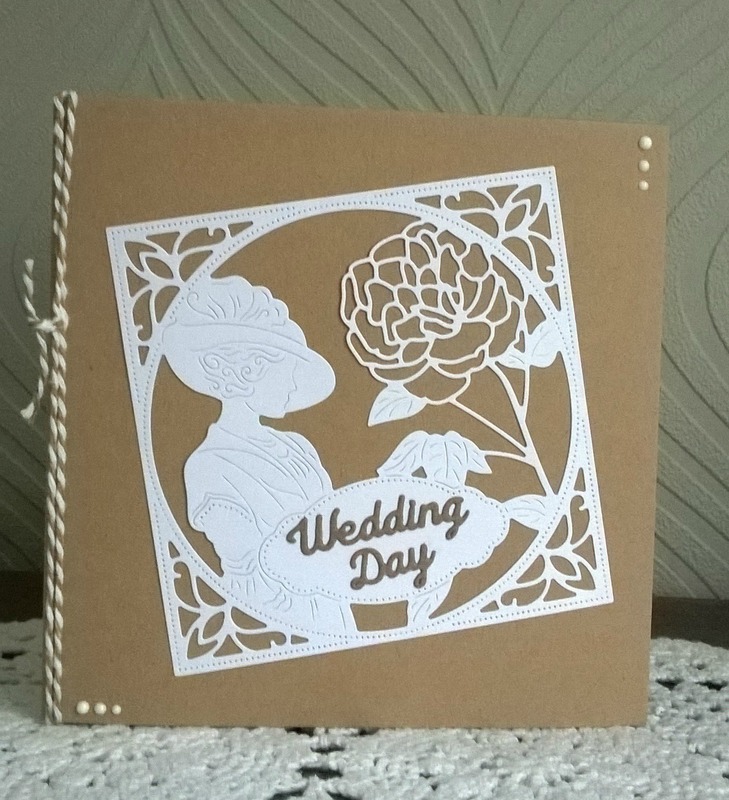 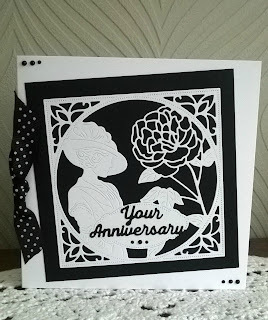 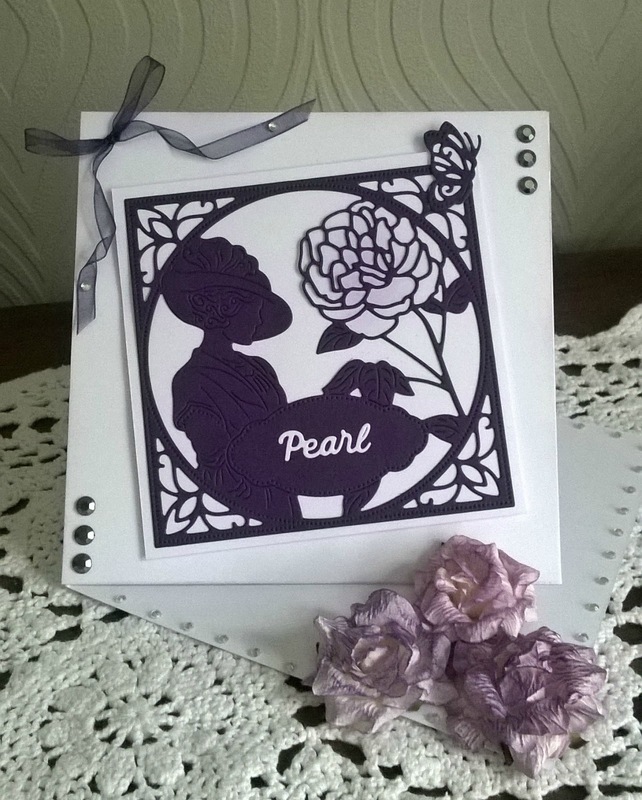 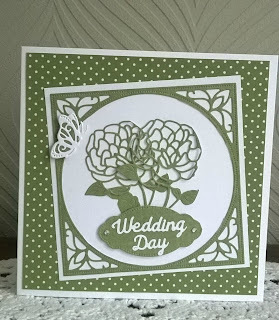 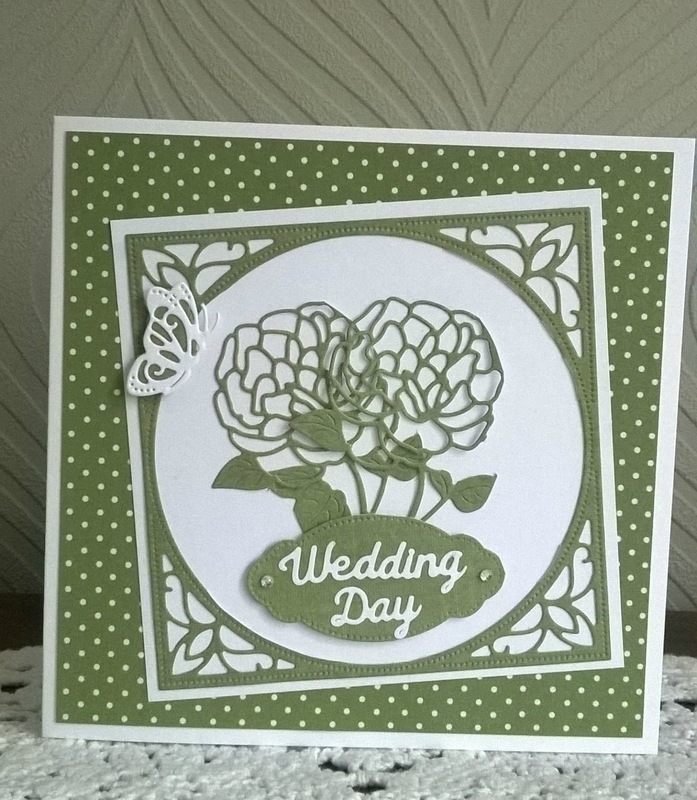 The cards below were made using the newly released Botanical Rose Tapestry die and the anniversary sentiments. I hope you can see just how versatile the Botanical Rose Tapestry die is. There are so many ways you can snip into it and create different looks. 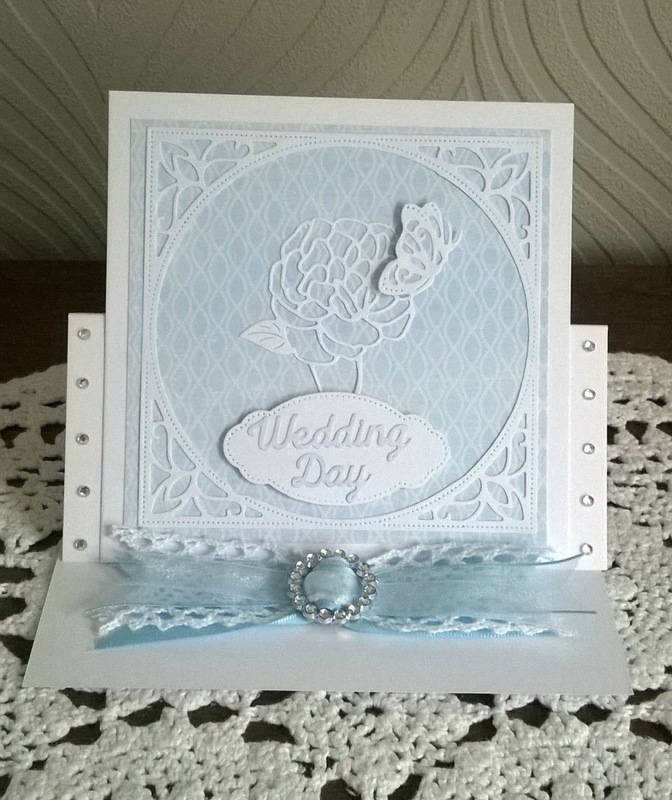 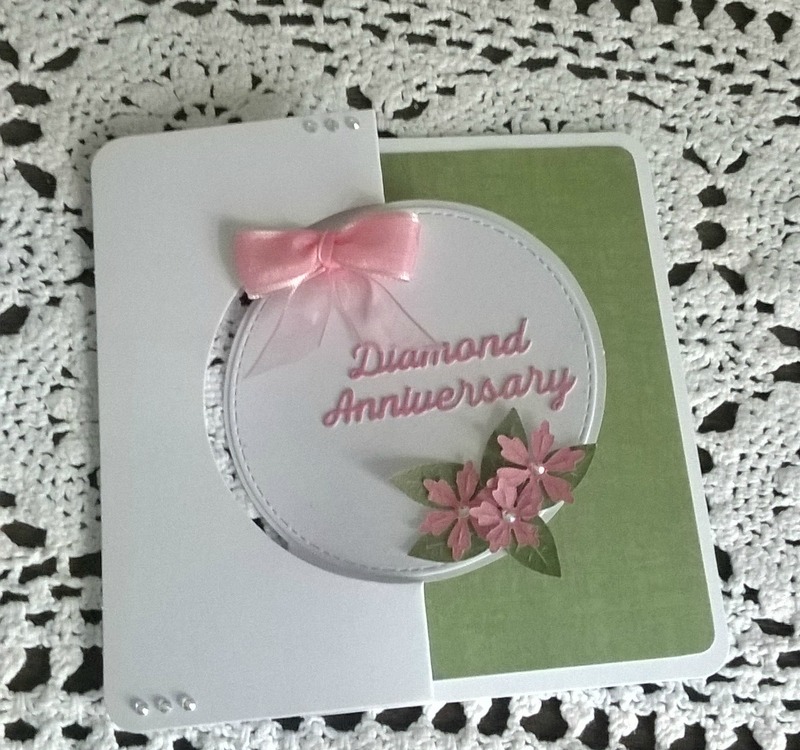 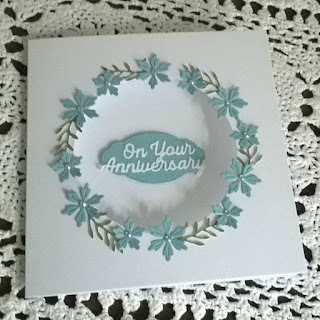 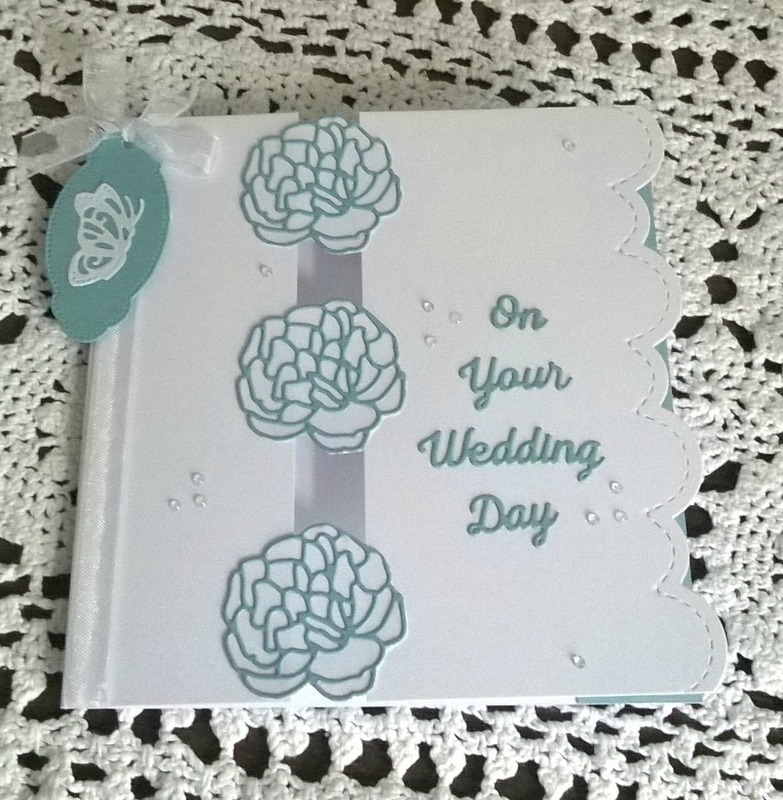 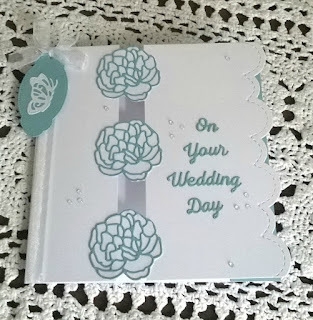 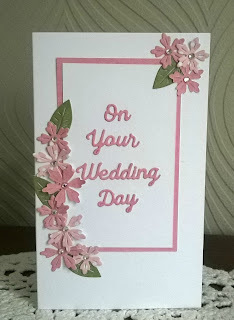 These next cards were made with the Spring Petals die set and the Anniversary words. 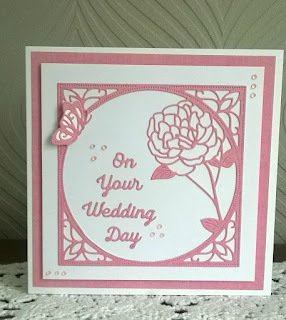 I had just 2 days from these dies dropping through my door to the finished cards being in the post, quick turn around huh! It was an easy task as the dies are so inspiring. 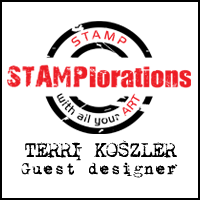 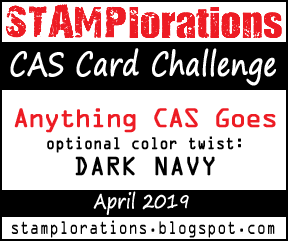 Next week I will be doing a blog post to show you my thought process when I receive a die to make samples with and how I put the die through what I call the "snipability test"
I hope you'll stop back and see what else I have to offer soon.